There are some conditions we see regularly, and some we don’t see too often. One of the more rare ones is a patella plica syndrome (pronounced “plike-ah”). So what exactly is it and what do you do if your plica is giving you trouble? Without getting super geeky and scientific about embryology, but in the knee, there are basically three compartments – medial, lateral, and patellar. The knee joint has a synovial membrane which provides synovial fluid to lubricate the joint. The plica is just a “leftover” from that membrane that forms in some people. It typically forms right along the medial ridge of the patella and feels “ropelike” under the fingertip. Most people don’t even know they have it till there is trouble. There can also be superior plicas as well as lateral, but the medial is usually more commonly problematic. How does the patellar plica get irritated? Most of the time, the plica rubs back and forth over the patella during repetitive activities like running, swimming, and cycling. The repeated rubbing causes pain from the friction and irritation. Swelling, pain, and irritation can result. How do you treat plica syndrome? Like most things, conservative treatment for plica syndrome is the way to go. First of all, activity modification and discussion of training methodologies will help. Reducing training volume or moderating it will help. Cross training with less irritating methods can help maintain fitness. For cyclists, ensuring that the bike is fit properly is first and foremost. For the swimmer, the breaststroke is often the culprit due to the “whipping” motion of the knees. Therefore, training with different swim strokes may be in order or using paddles or fins to help with propulsion through the water. 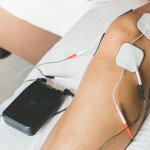 Additionally, stretching of the muscles around the knee, strengthening of the hips and quadriceps, and anti-inflammatory treatments like medications, ice massage, and iontophoresis can help. Only get operated on if conservative treatment fails and you either have a) too much pain, or b) you cannot do the activity because of the plica. A majority of the time, these do quite well without surgery. 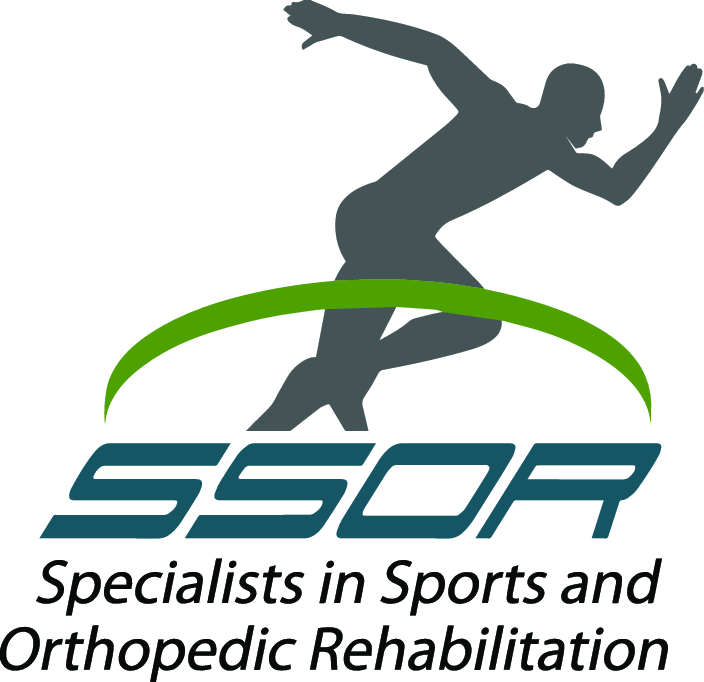 You can be confident that the physical therapists at SSOR know how to treat complications from patellar plica and we can help you get back to the activities you enjoy. It would be a privilege to serve you, give us a call!